Ky. 17 (Madison Pike) To Latonia Ave. Left on W. Southern to Right on Watson. 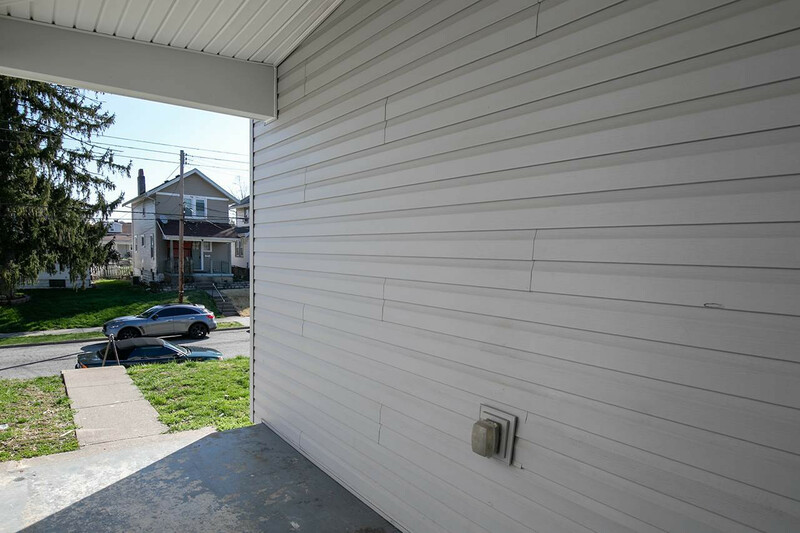 Completely Remodeled and Move In Ready! 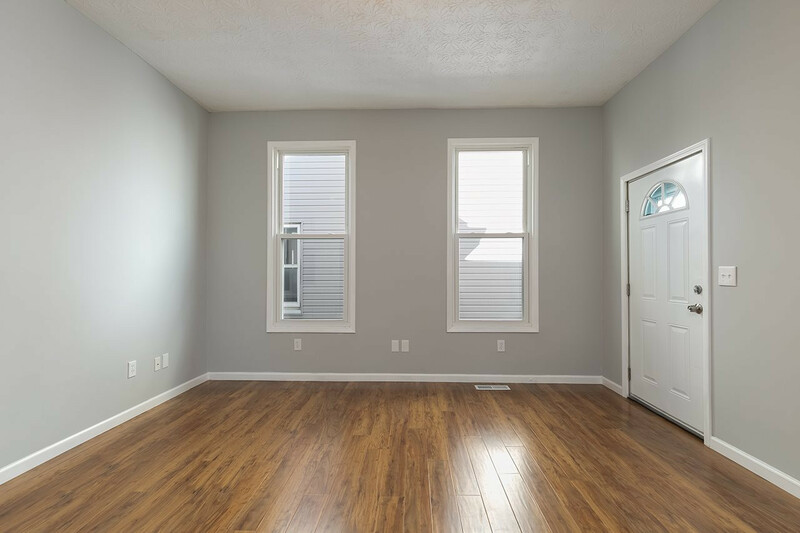 High soaring 9 foot ceiling heights throughout first floor, fresh paint, New carpet, New flooring throughout. 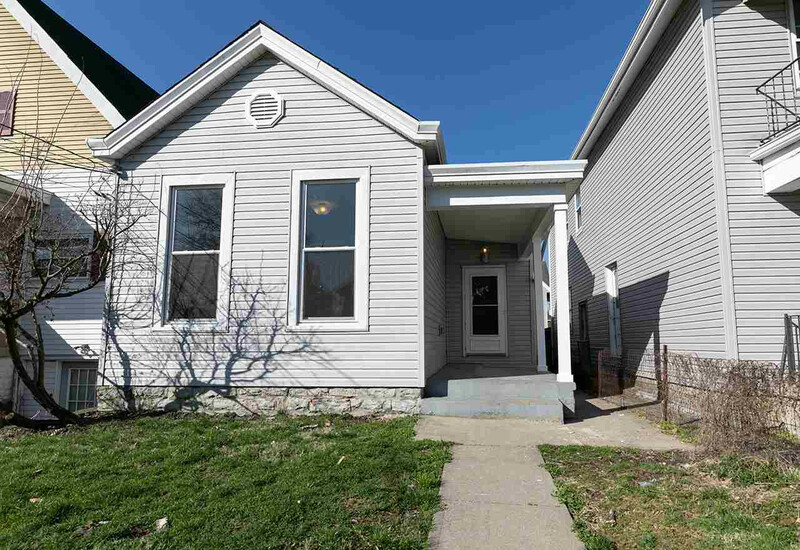 New stainless appliances, New lighting, New tub and shower with tiled surround, Strong mechanics (roof and Hvac) If you are looking for an affordable trouble free home, this is it! 1 year home buyers warranty included. TAKE THE VIRTUAL TOUR!